Last week, Smithfield Foods’ Helping Hungry Homes® initiative, a program focused on alleviating hunger and helping Americans become more food secure, joined forces with Albertsons to donate nearly 40,000 pounds of protein to The Idaho Foodbank. The donation, equivalent to nearly 160,000 servings, will help those fighting hunger in Idaho, where one in seven individuals is food insecure. "Albertsons is proud to be part of this Helping Hungry Homes event," said Kathy Holland, communications and community relations manager, Intermountain Division at Albertsons Companies. 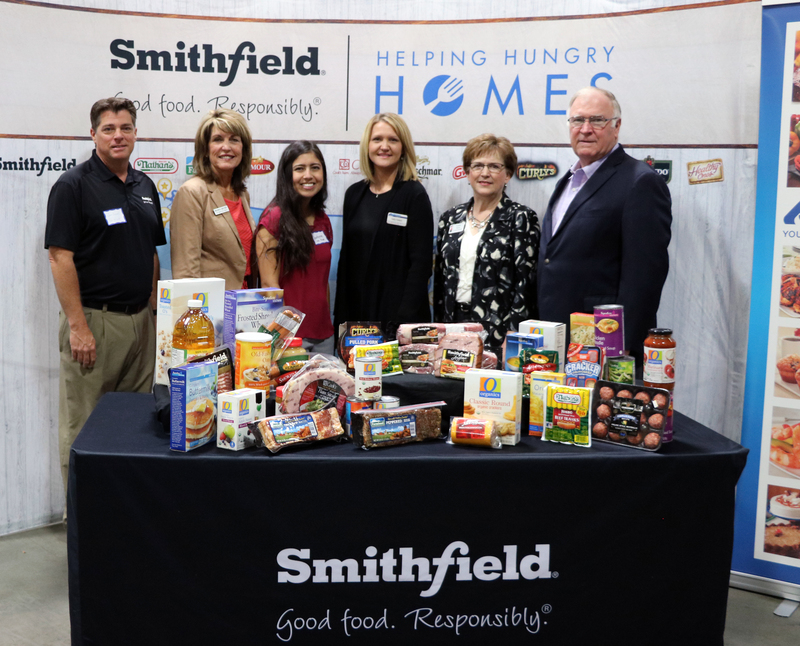 “We’re proud to join Smithfield in supporting our neighbors and know today’s donation will positively impact the community in a meaningful way."